Dr. Dana is The Athlete's Chiropractor. starting with supportive chiropractic care! Call us today at (407) 878-3913 ! 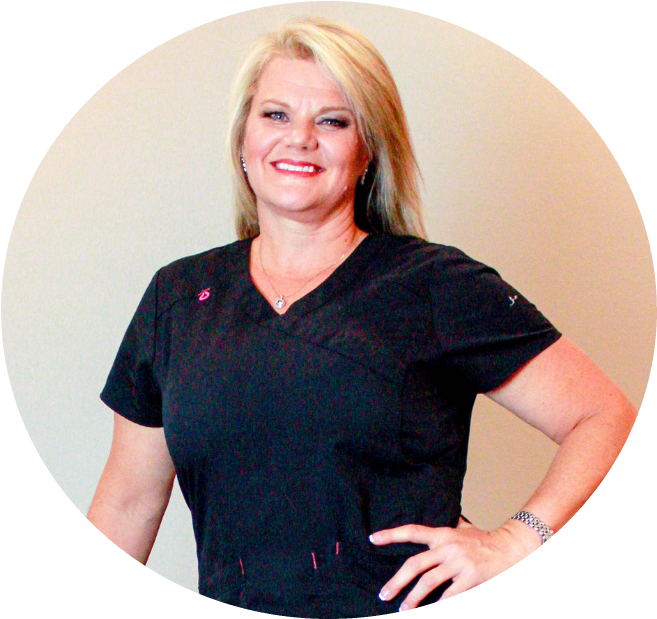 Lake Mary Chiropractor Dana K. Schoonmaker, DC at Chiro-Fit Inc. is one of the best Chiropractors in the Lake Mary area specializing in chiropractic care and wellness. Dr. Dana K. Schoonmaker is a chiropractor committed to providing pain relief for many symptoms and conditions so that you can have a higher quality of life. Don't just take our word for it though; visit our testimonials page to see what our patients have to say. As a Sports Medicine Chiropractor who is frequently asked, "What kind of Running, Jumping, Ah Ha Thing are you doing This Weekend? ", Dr. Dana knows first hand that each of you have a life you want to LIVE not just watch from the sidelines. It is her Honor and Blessing to Help and Guide you in MAKING that happen. 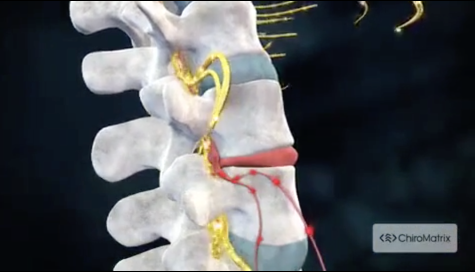 At our Lake Mary Chiropractic office you will receive the best care through the use of modern chiropractic techniques and technology. Dr. Dana K. Schoonmaker and the staff at Chiro-Fit Inc. have a genuine concern for your well-being and health! Call us today and we can develop a chiropractic plan specific for you. 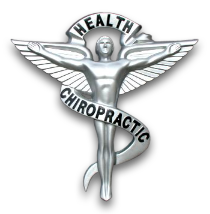 If you are new to our website, please browse around to learn about our practice and to discover the wonders of chiropractic and wellness. Contact us for any questions or to send us feedback . We also welcome referrals, so we invite you to share our chiropractic and wellness information with your friends and loved ones. To receive free wellness and health articles subscribe to our bi-weekly newsletter. If you are already a newsletter subscriber, please explore the member wellness section of our website for animated exercise videos , wellness articles, chiropractic resources, and health facts specifically targeted to your wellness needs and interests by Dr. Dana K. Schoonmaker. "Dr. Dana is super informative and beyond helpful. Would recommend her to any and everyone I know! Worked magic on my ankle"